March 19, 2017 /Photography News/ These images reflect the lives of Florida's Seminole Indians and the missionary activities of Deaconess Harriet Bedell among them. 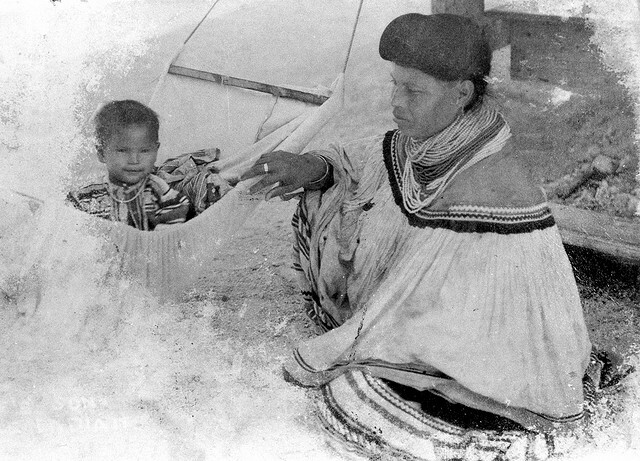 The photographs include group portraits of Seminole men, women, and children, as well as images of the Seminoles engaged in a variety of daily work and recreational activities. 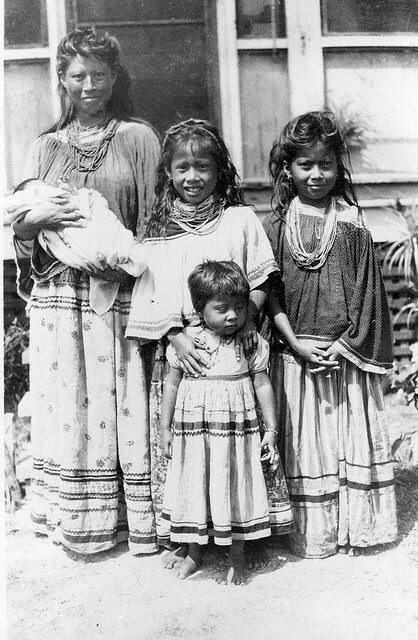 Harriet Bedell, missionary and friend to the Seminole Indians of Florida, was born in Buffalo, New York on March 19, 1875. She was trained as a schoolteacher but was inspired several years later by an Episcopalian missionary who spoke at her church describing the many needs of missionary work. In 1906 she applied to, and was accepted by, the New York Training School for Deaconesses, where her one-year course of study included instruction in religious matters, missions, teaching, hygiene, and hospital nursing. 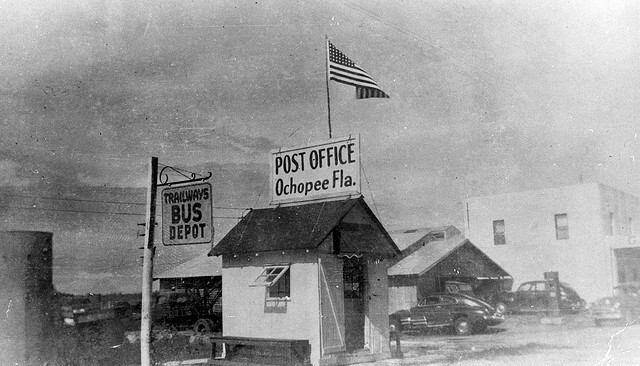 Following her training she was sent as a missionary-teacher to the Cheyenne Indians at Whirlwind Mission in Oklahoma. 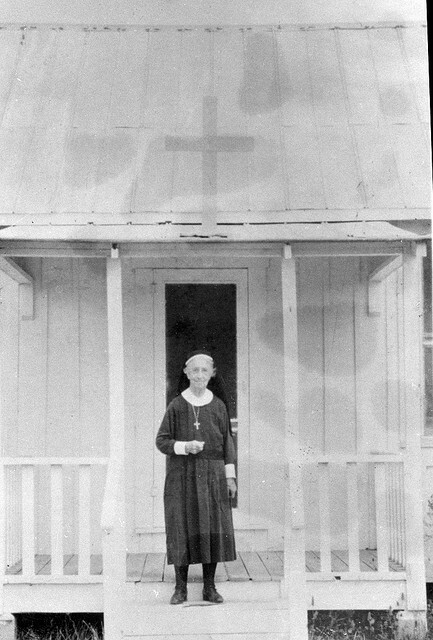 Because of her experience in both teaching and working with Indians, in 1916 an Episcopal bishop requested that she consider an assignment in a remote area of Alaska. Through speaking engagements following her service in Alaska, Bedell was invited to visit a Seminole Indian reservation in southern Florida. 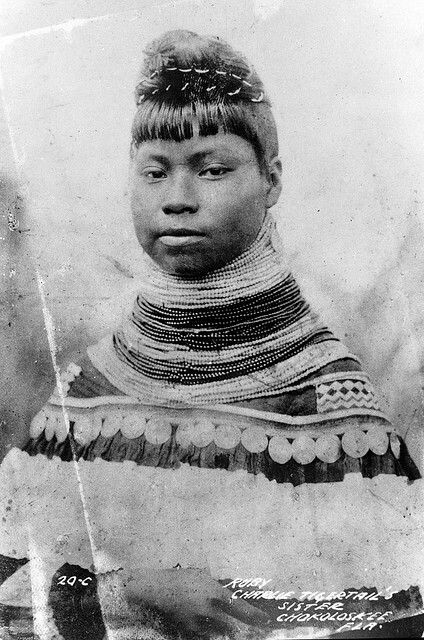 Appalled by their living conditions, she began her campaign to improve the quality of life among the Mikasuki-Seminole Indians by living and working with them, not merely teaching them. She sought to revive the doll making and basket weaving skills which had become nearly extinct. She encouraged the incorporation of the intricate patchwork designs made by Indian women into articles of clothing for both women and men. Sales from the arts and crafts store at Blades Cross Mission helped to provide improved income for the Mikasuki-Seminoles. 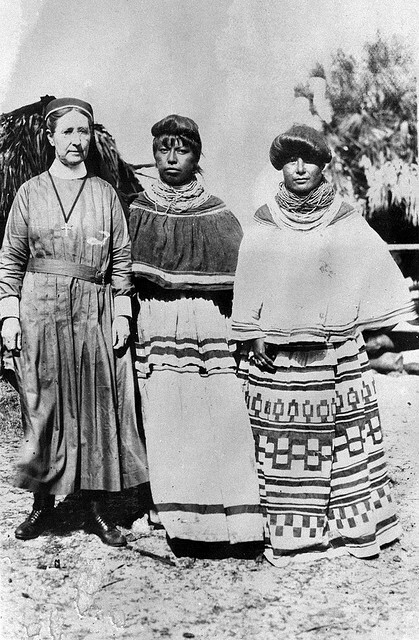 Bedell emphasized health and education rather than religious conversion in her work with the Seminoles; their spiritual and physical comfort was more important to her than religious conversion, and her work and friendship with the Seminoles of Florida reflected those values.